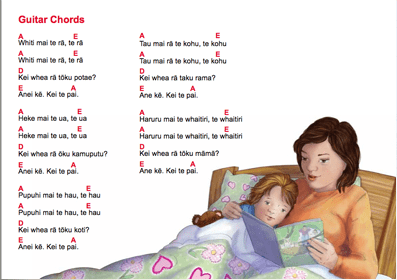 Your te reo programme probably includes learning weather words and phrases. 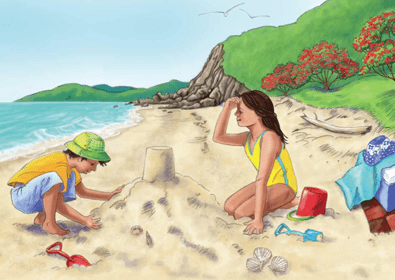 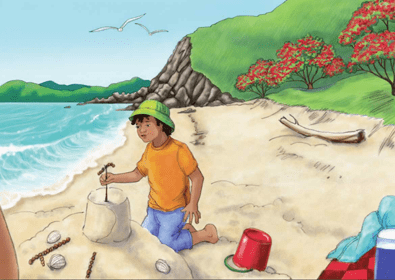 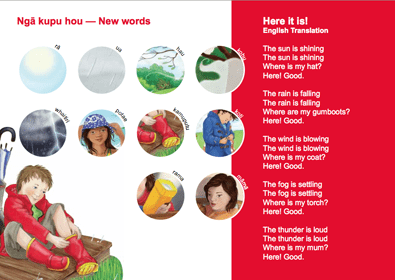 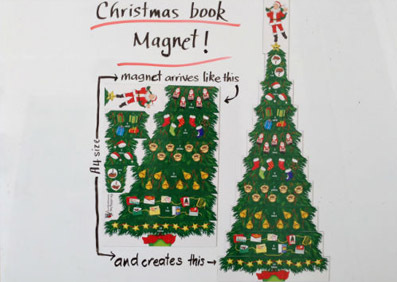 Now you can have a book and song about the weather to complement what you are already teaching. 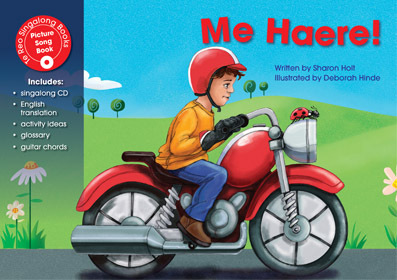 This book is a favourite with children of all ages. 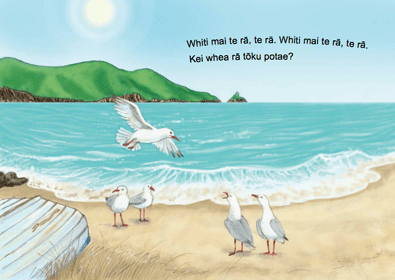 They love the weather sounds that go along with each page – especially the loud clap of thunder at the end! 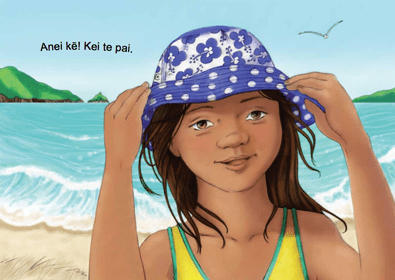 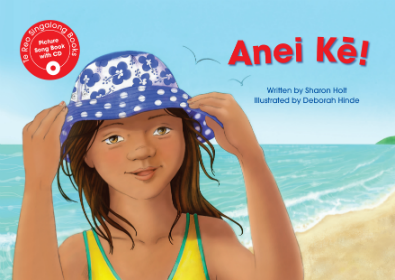 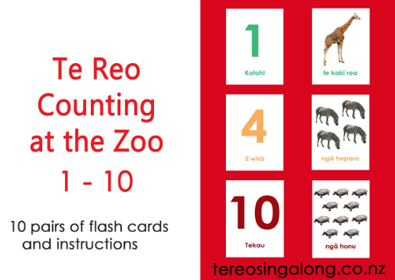 It’s an easy book to act out with children, helping teach te reo Maōri words for the clothing items that go with the different types of weather.